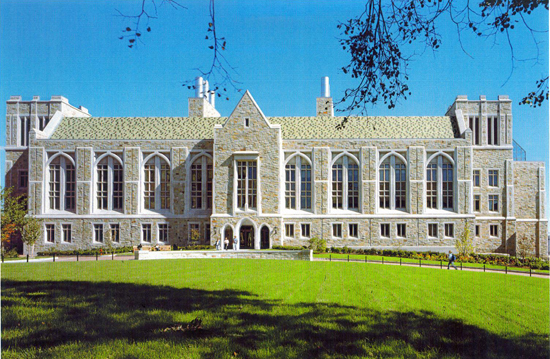 Teaching and research space for the Biology and Physics Departments are provided in this College Gothic addition and renovated 1950’s Higgins Hall. A multistory atrium between the two buildings provides gathering and dining areas. My role was Project Architect on this Shepley Bulfinch Richardson and Abbott project.